Locally owned & operated At Home Tucson Realty is run by broker/owner Ronnie “Tucson Ron” Spece, a Tucson native and University of Arizona alumnus. For 2017, Ronnie ranked 39th (out of over 5,000 agents) in Tucson by sales volume, with over $17million in property sold. 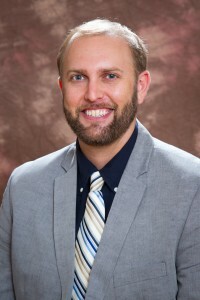 Formerly an Associate Broker with Realty Executives, Ronnie opened At Home Tucson Realty in March 2009, in an effort to provide more flexible, individualized real estate services. 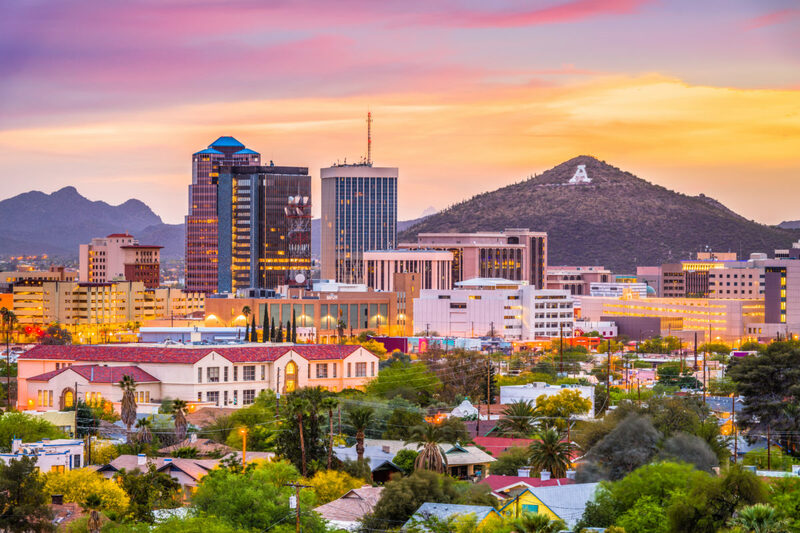 As an independent, boutique brokerage, At Home Tucson Realty is not encumbered by franchise fees, commission splits, desk fees, or unnecessary overhead. We operate efficiently and effectively, all to the benefit of our varied client base. At Home Tucson Realty is a member of the Southern Arizona Multiple Listing Service, TUCSON ASSOCIATION of REALTORS®, ARIZONA ASSOCIATION of REALTORS®, and NATIONAL ASSOCIATION of REALTORS®. Check out the reviews page to see what your neighbors have to say about our performance or contact us.